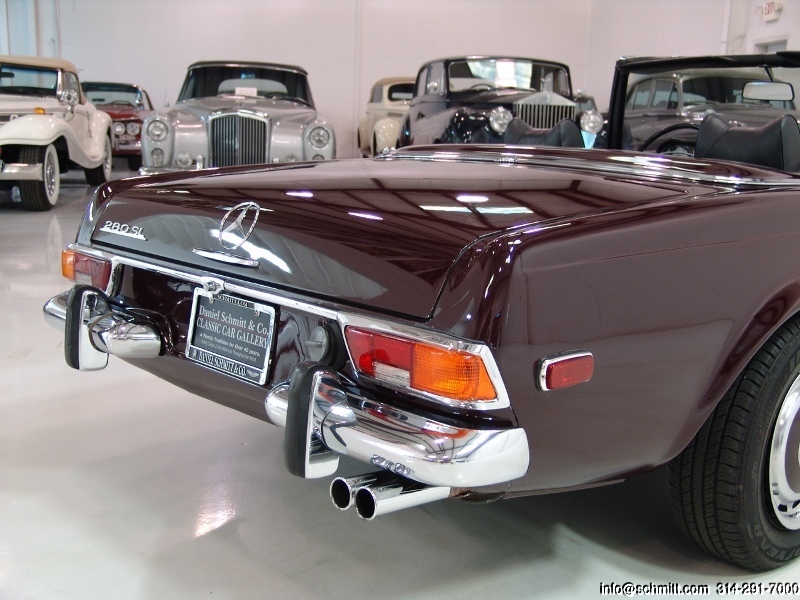 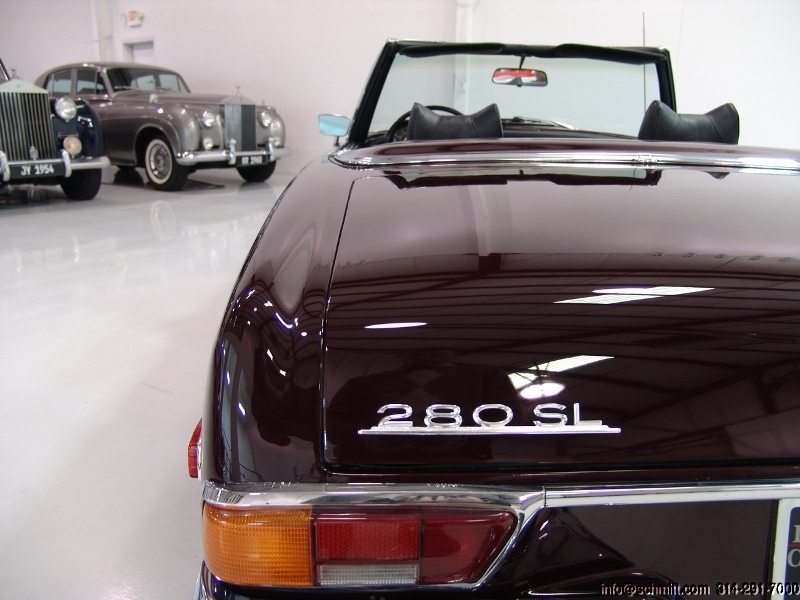 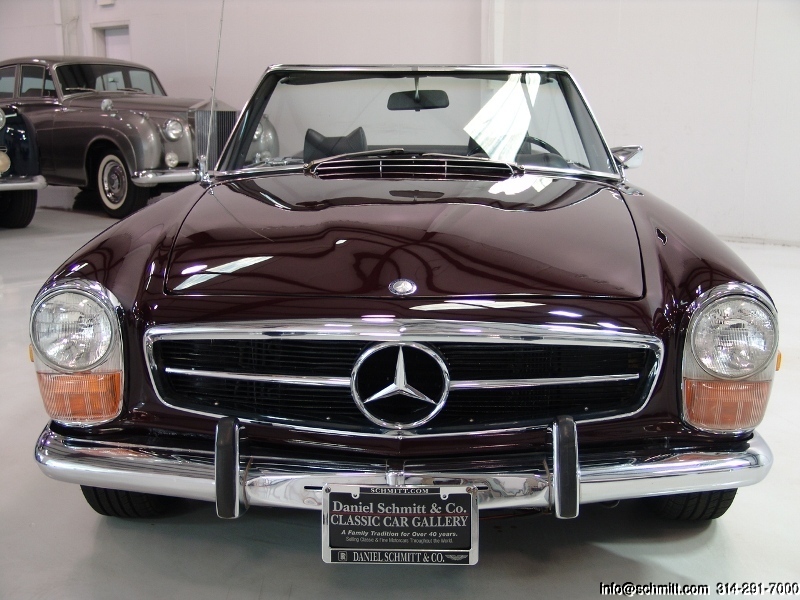 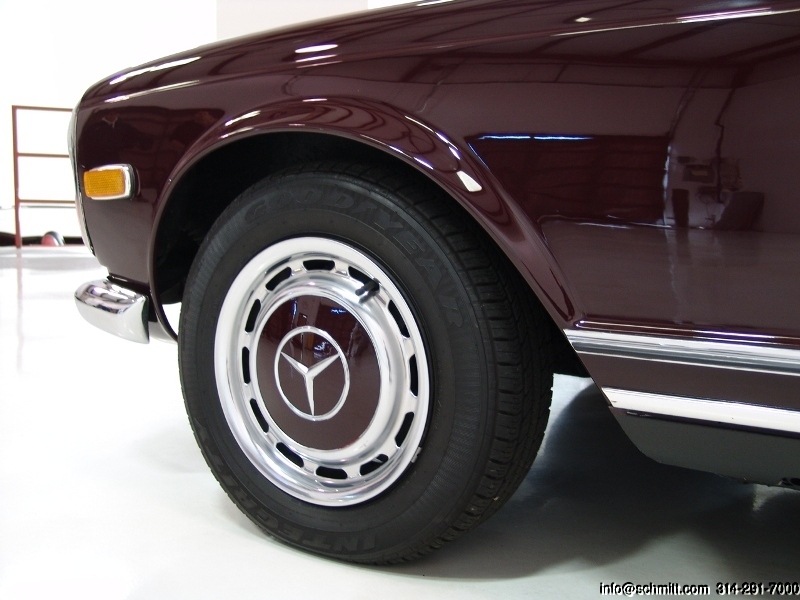 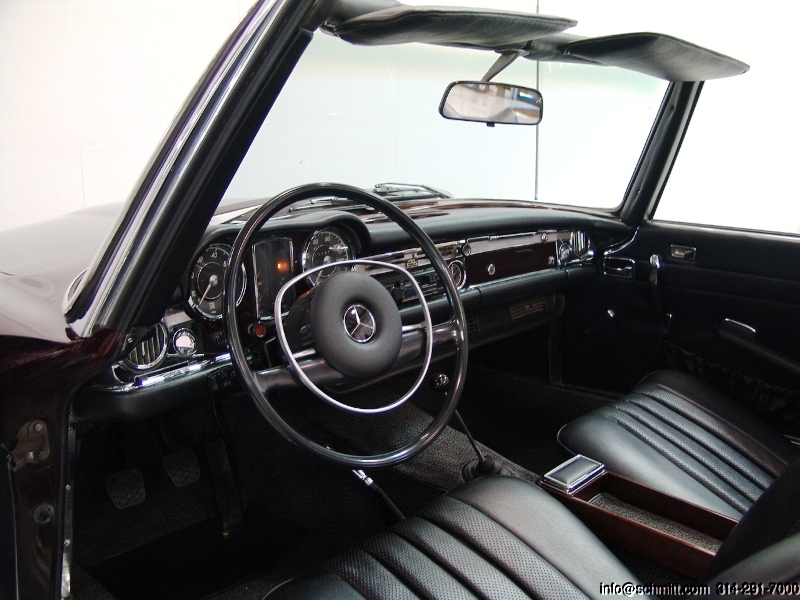 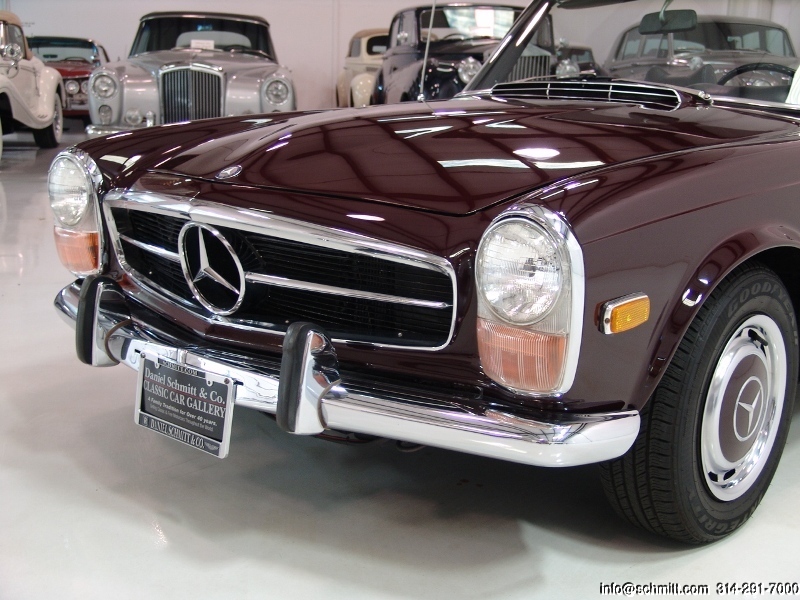 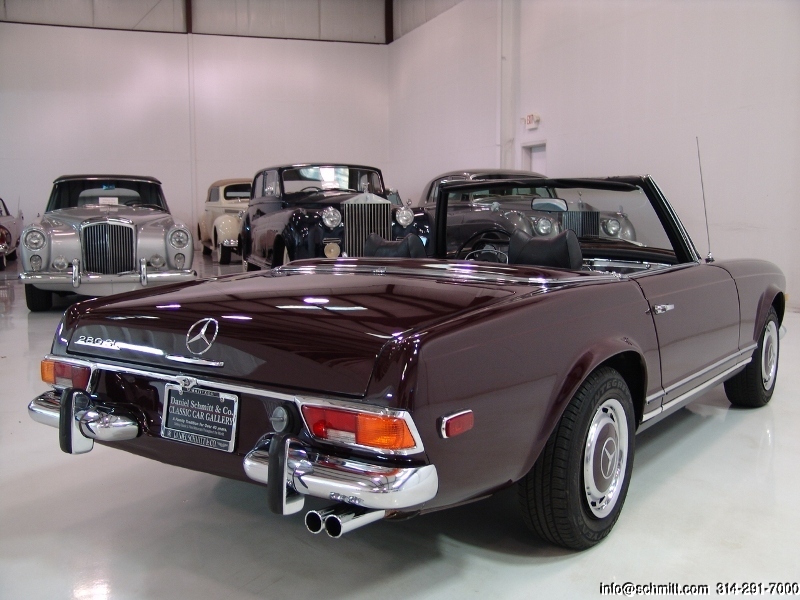 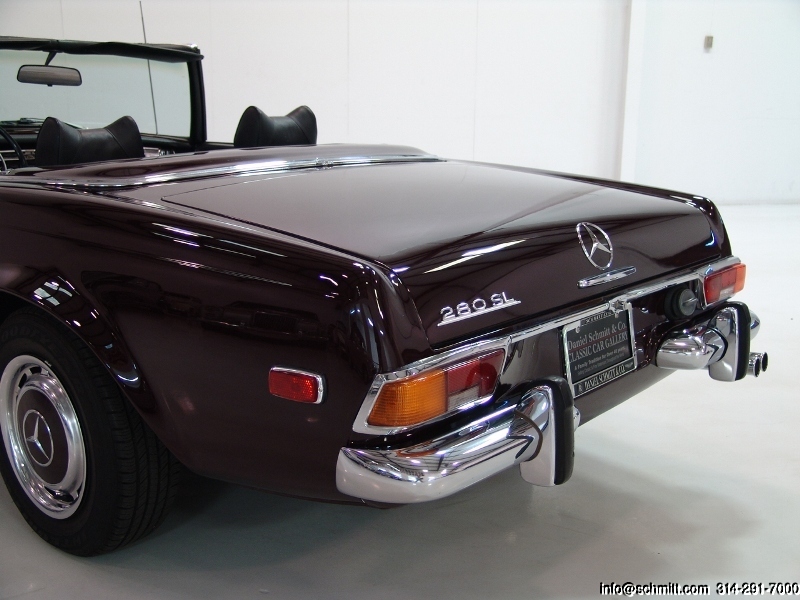 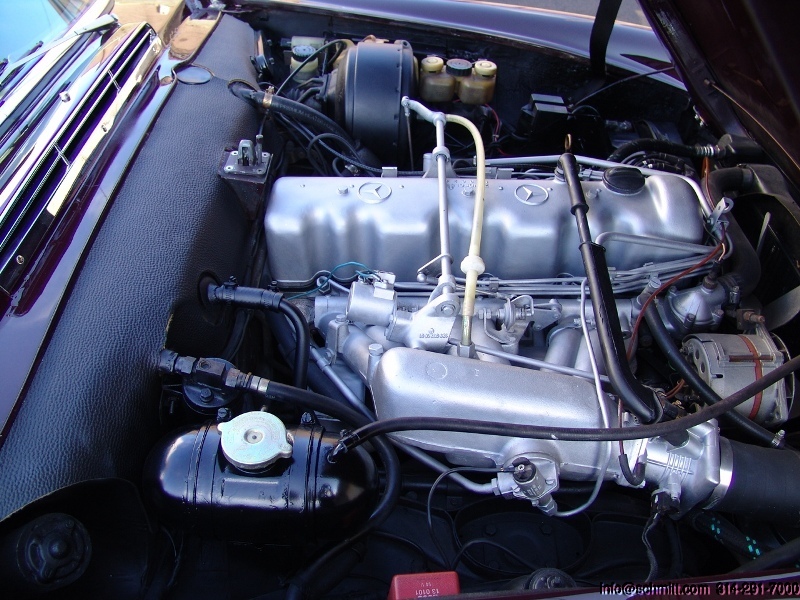 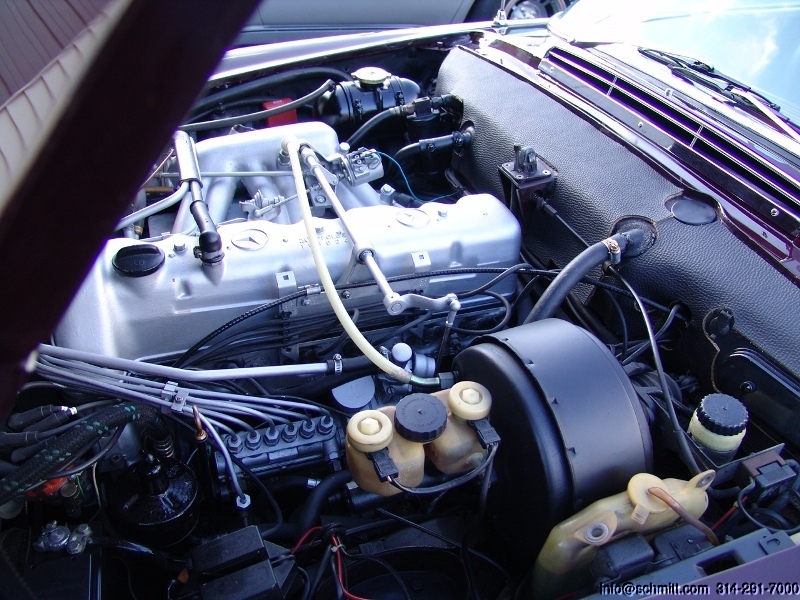 1970 MERCEDES-BENZ 280SL ROADSTER – Daniel Schmitt & Co. 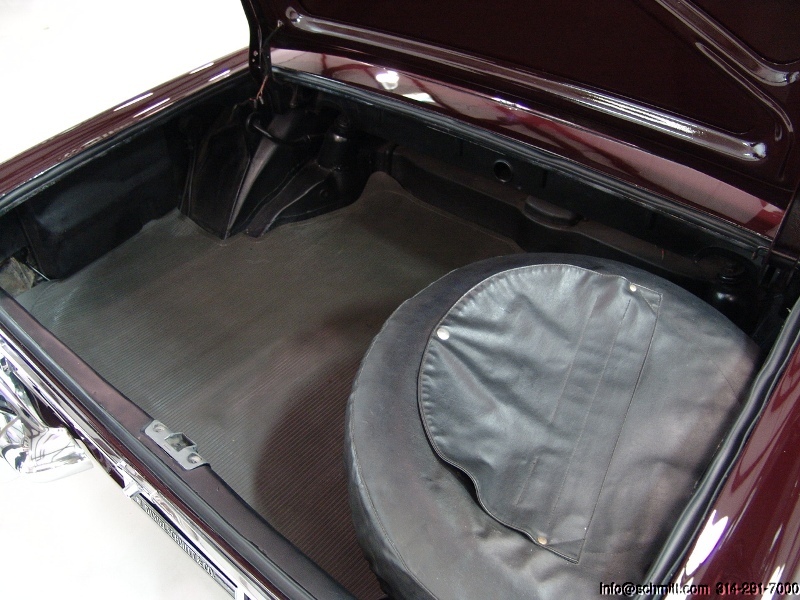 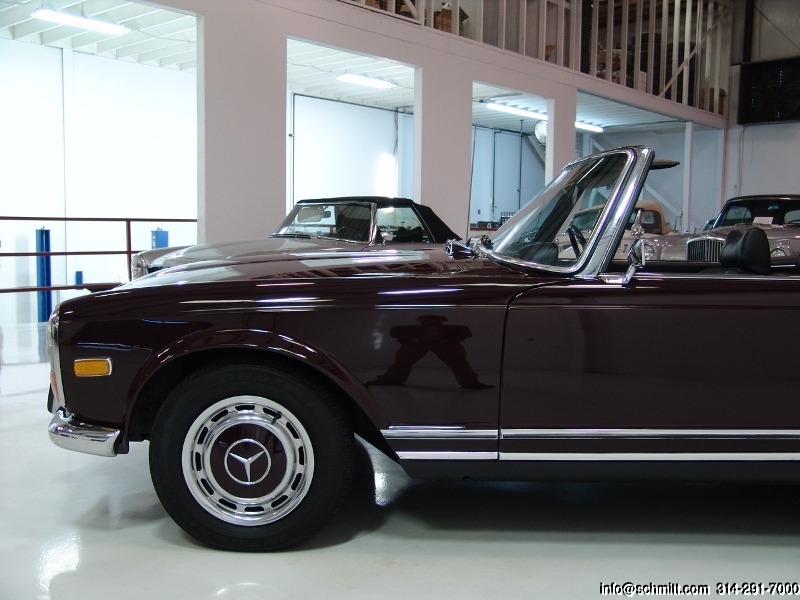 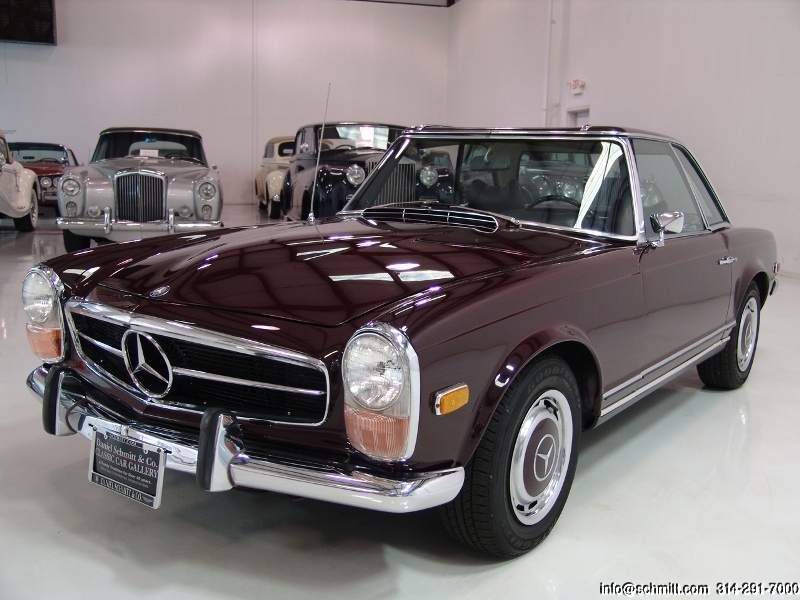 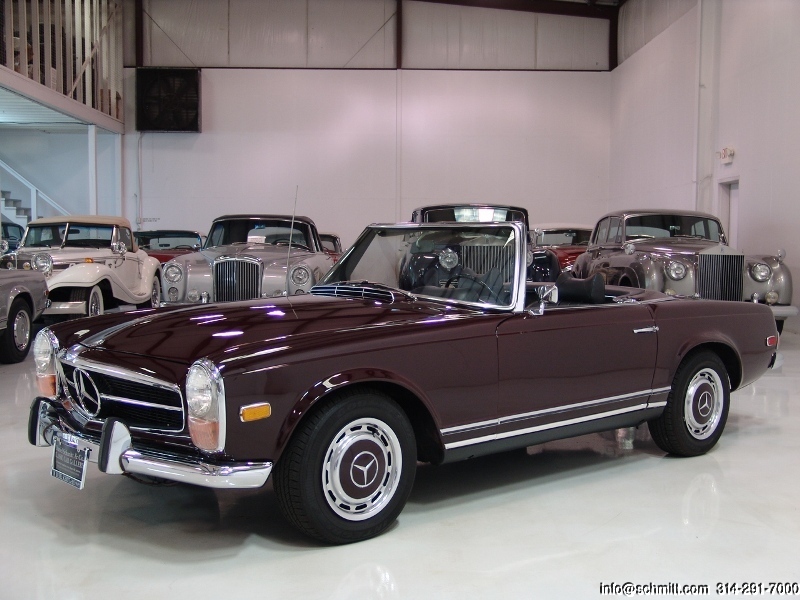 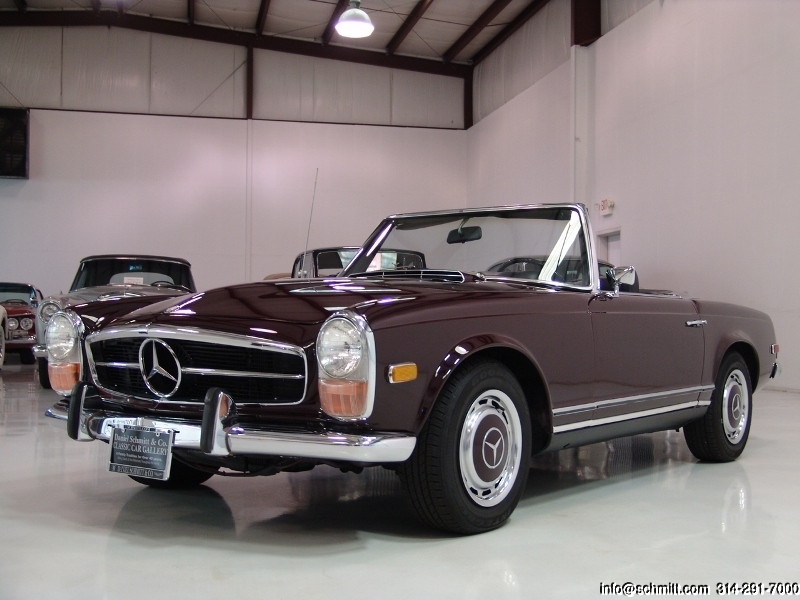 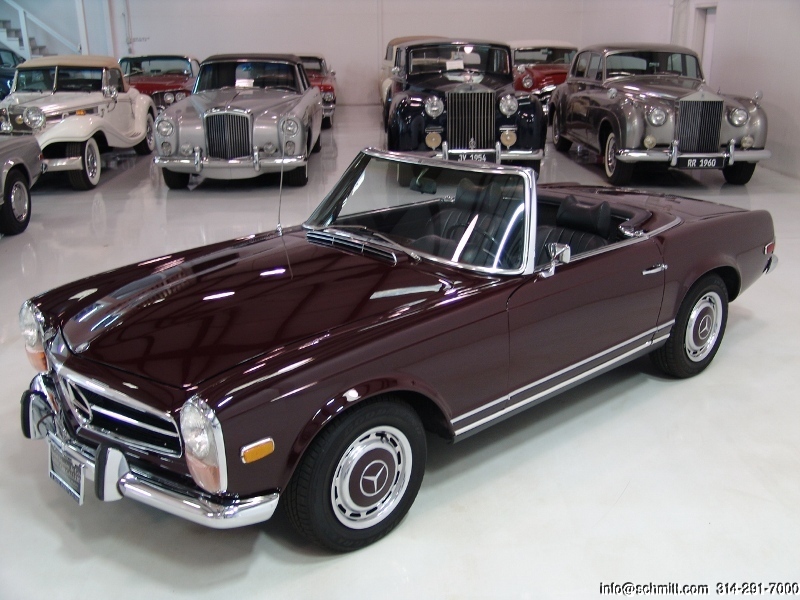 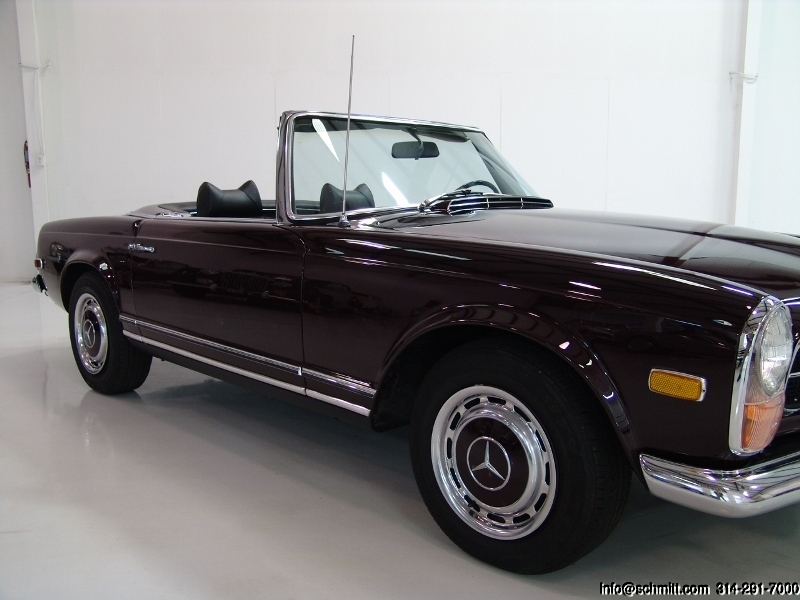 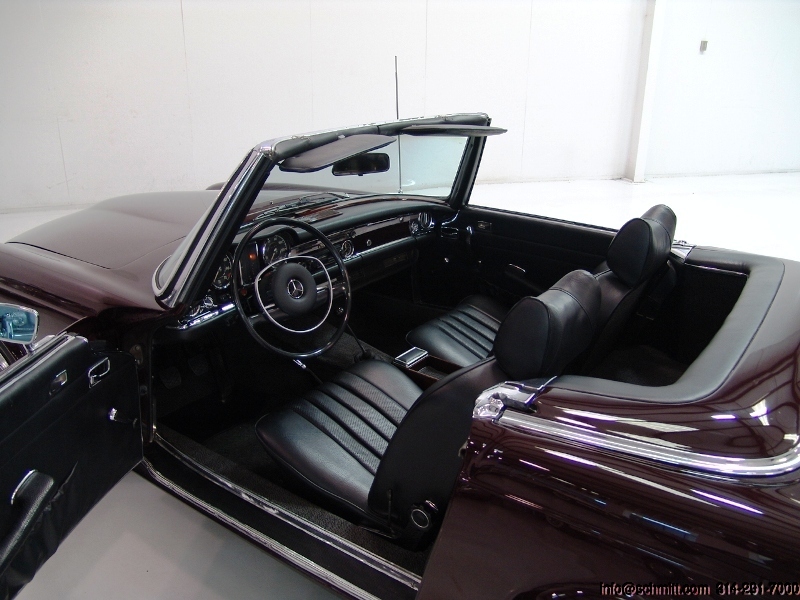 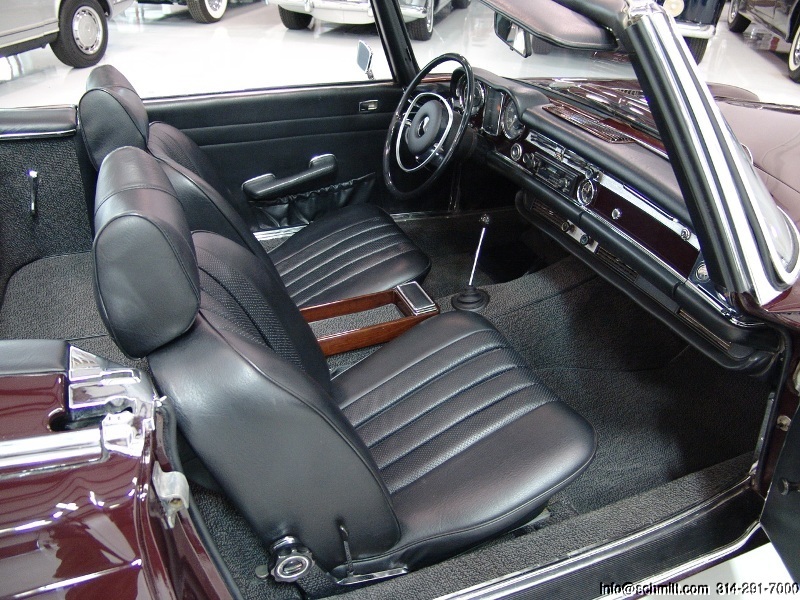 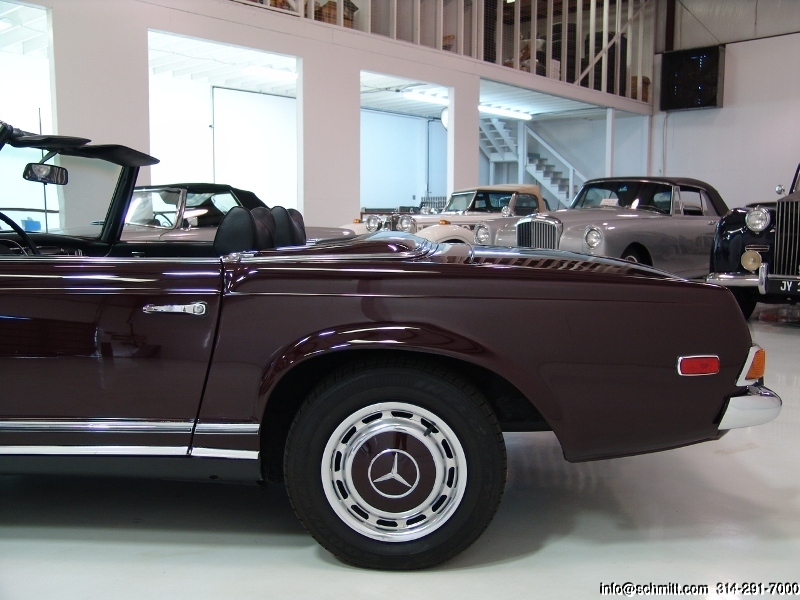 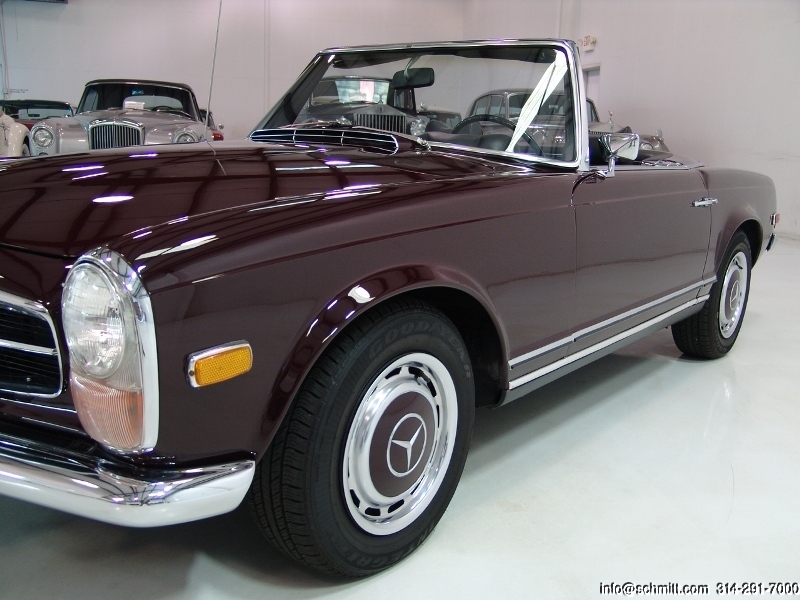 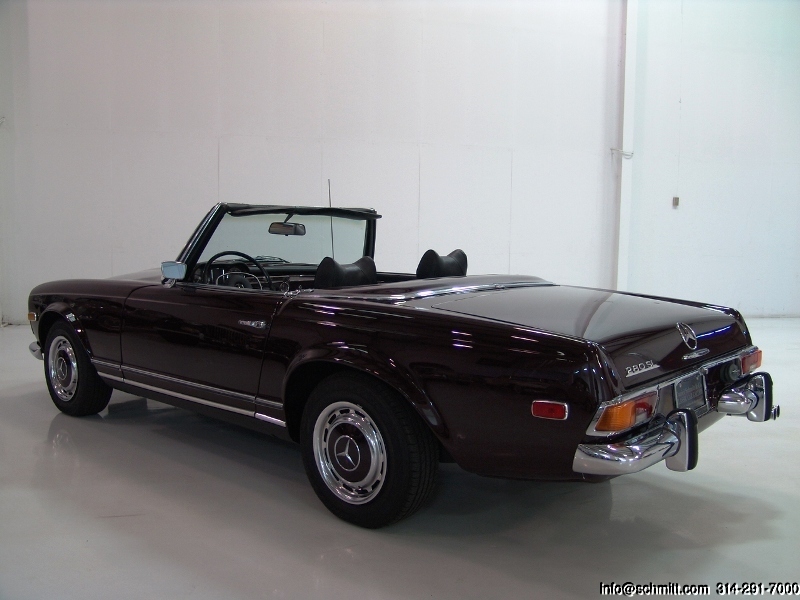 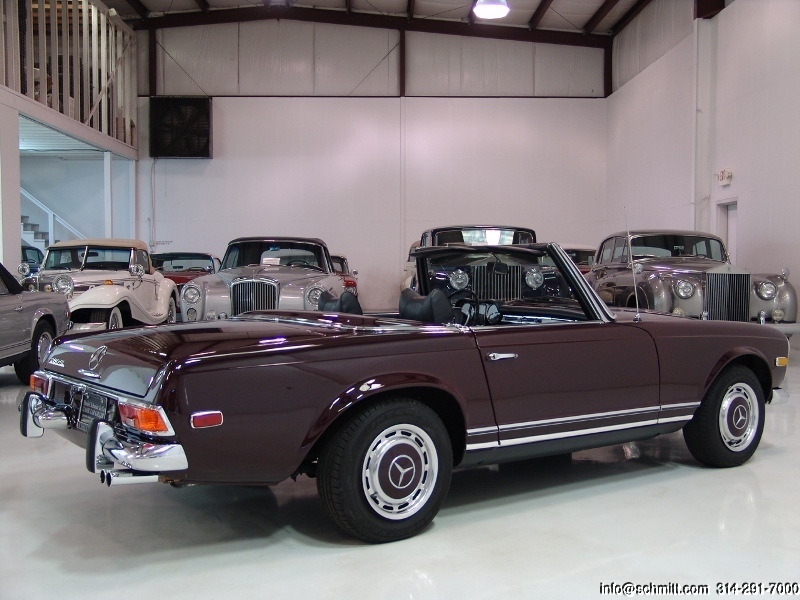 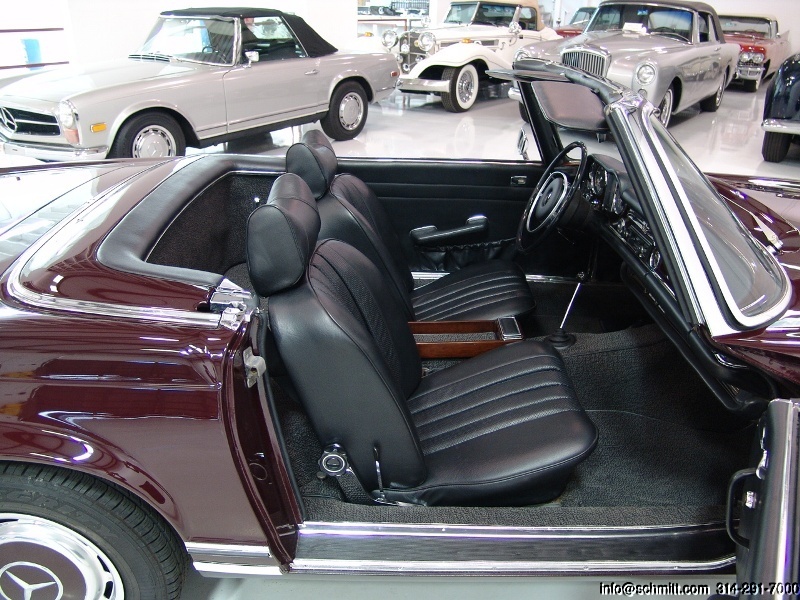 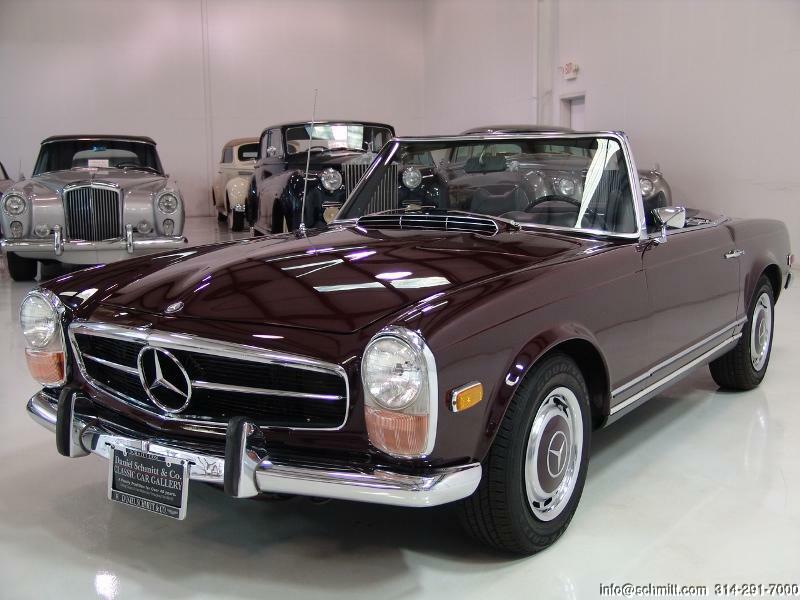 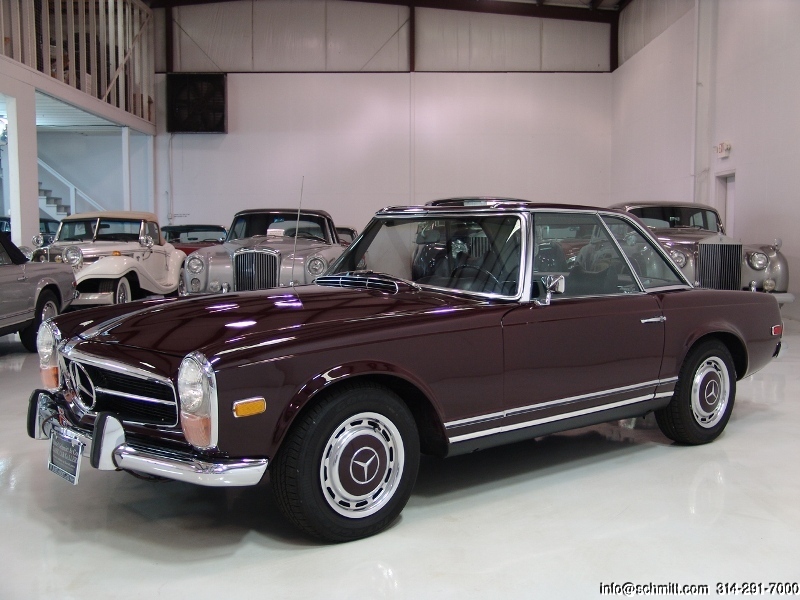 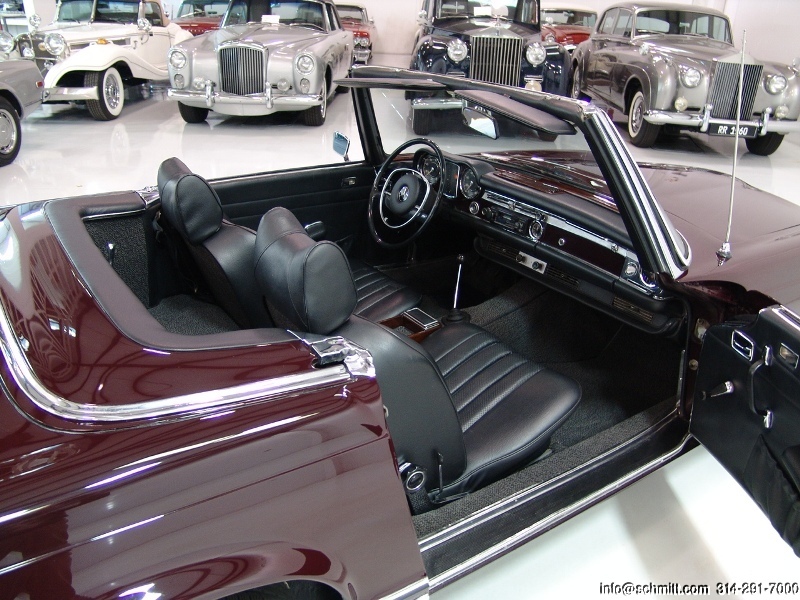 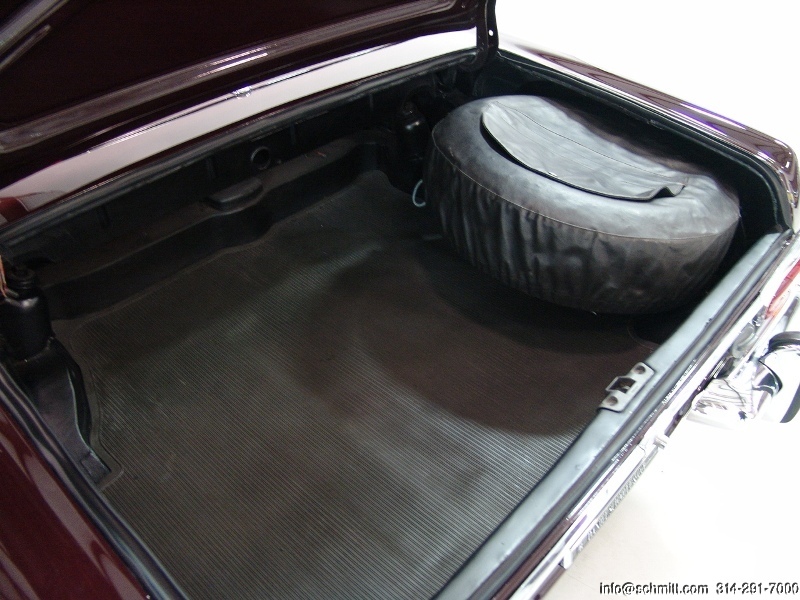 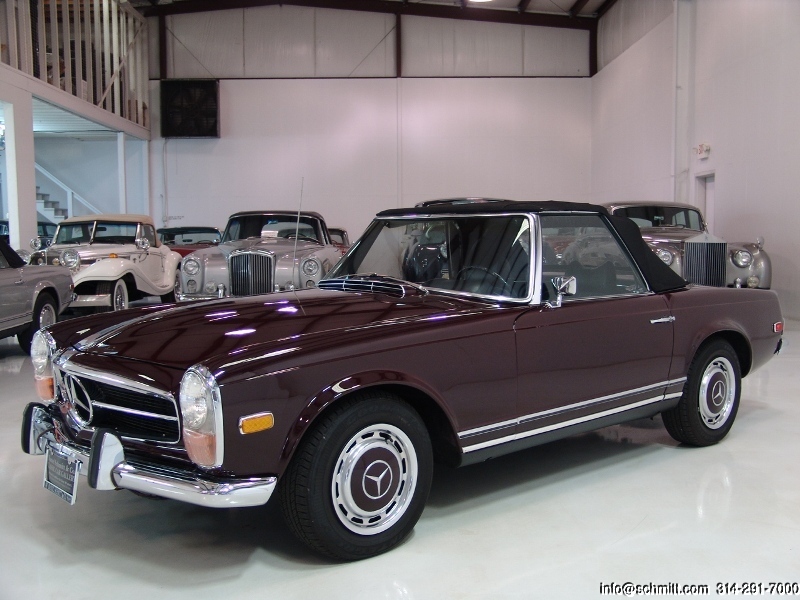 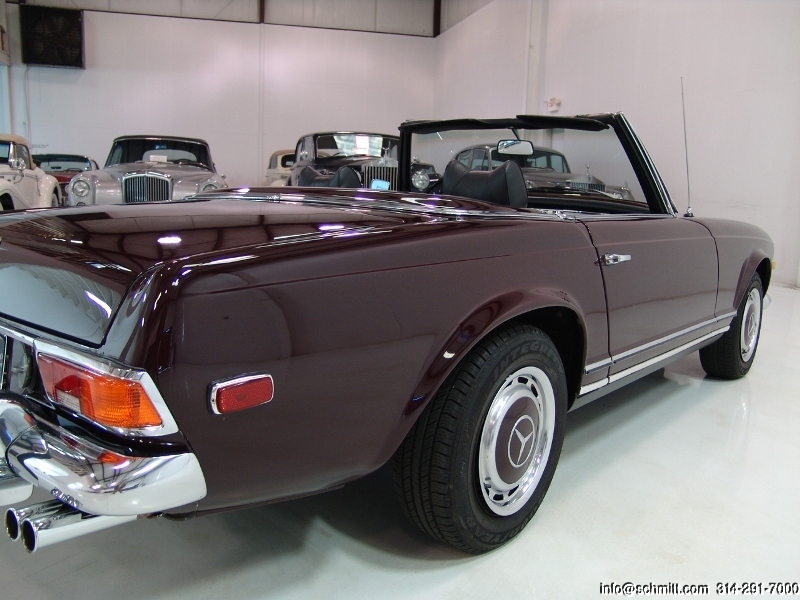 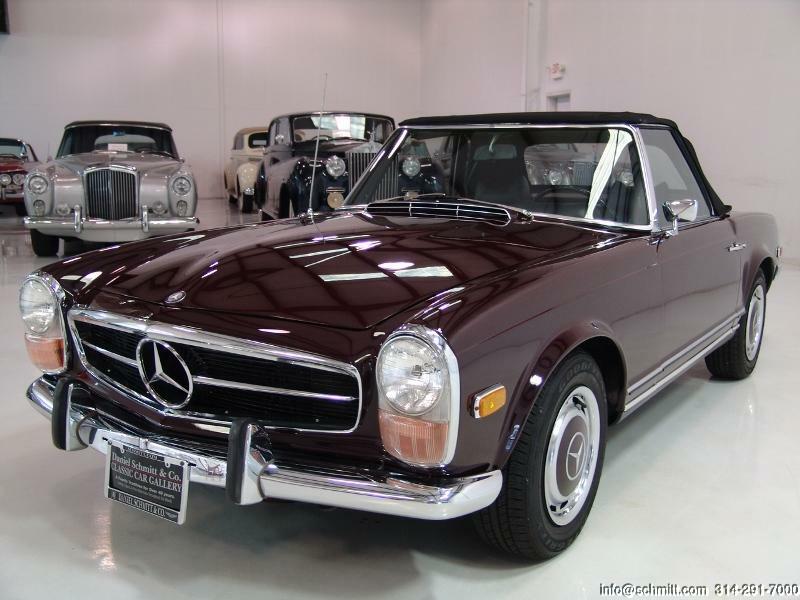 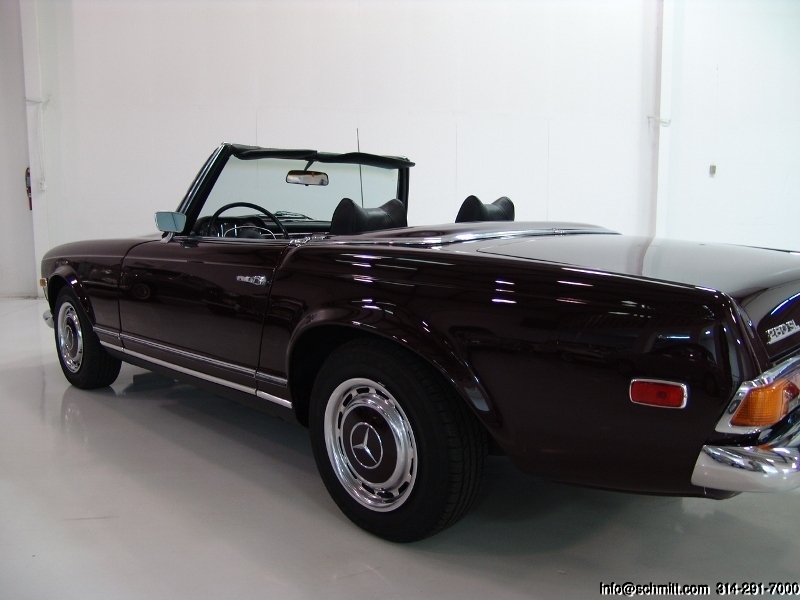 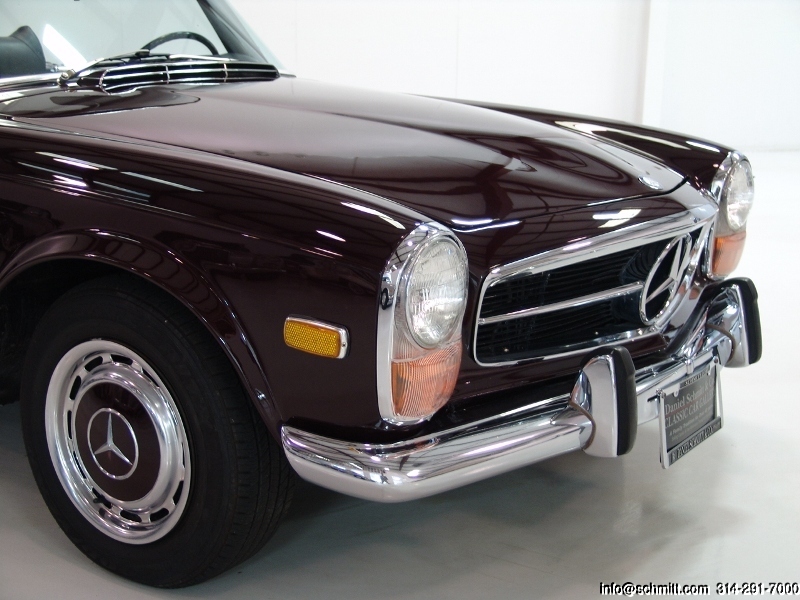 Finished in classic Deep Burgundy with beautiful Black leather interior and matching convertible top. 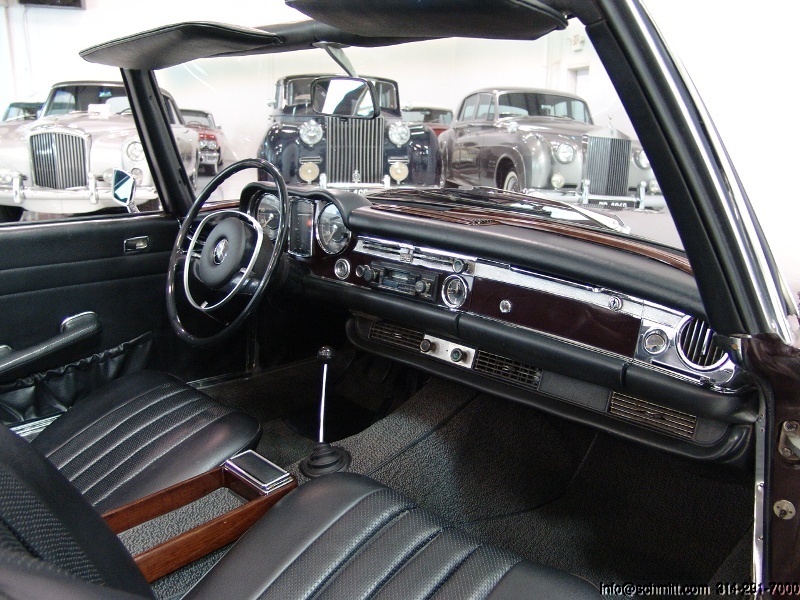 This spectacular motorcar has been beautifully restored and is now ready to be shown or driven. 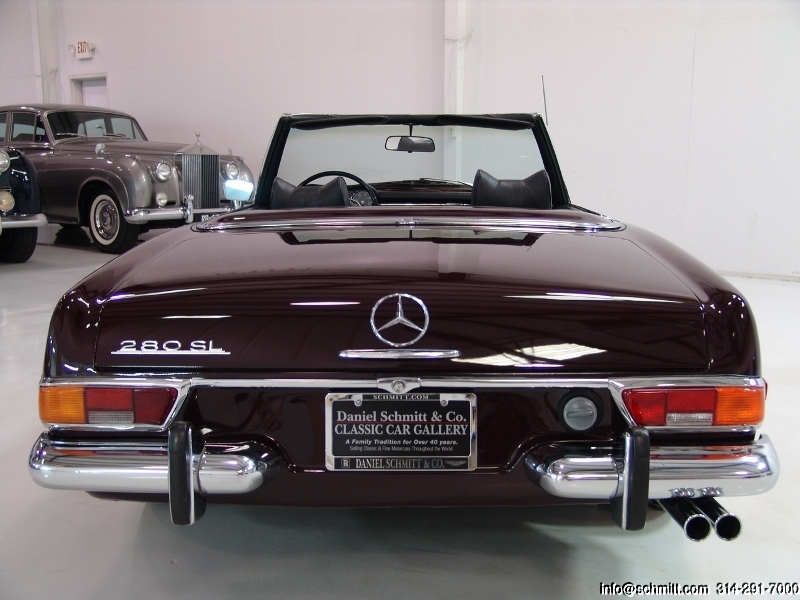 We are proud to offer this magnificent 280SL to the most particular collector, investor or enthusiast who understands and appreciates the investment potential of this great classic. 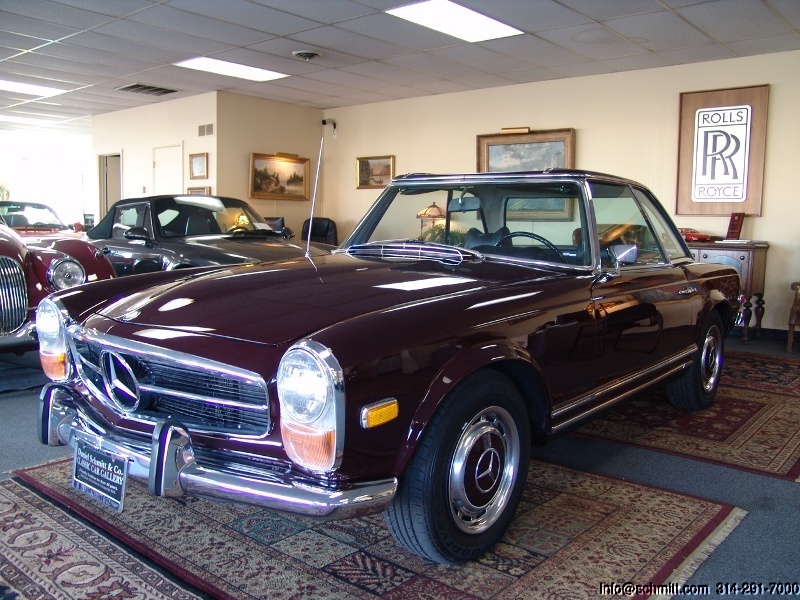 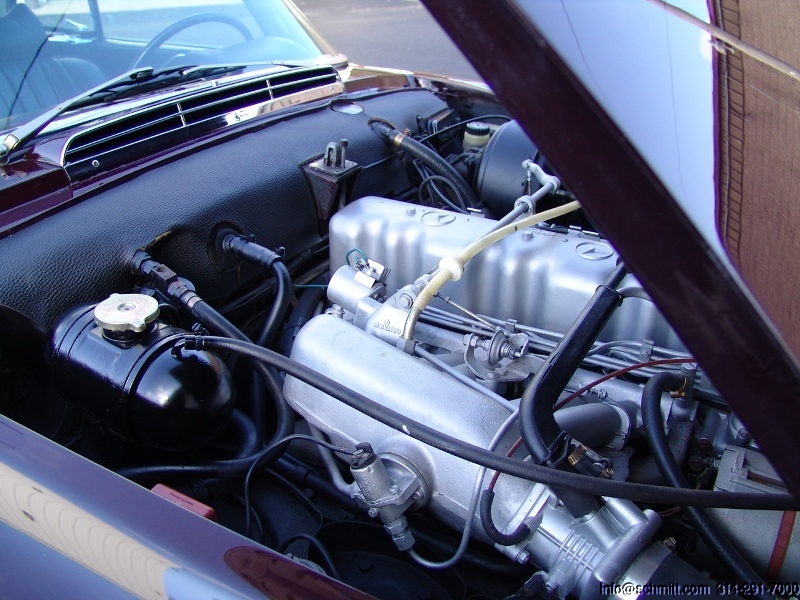 Bid with confidence  you will not be disappointed in this stunning motorcar. 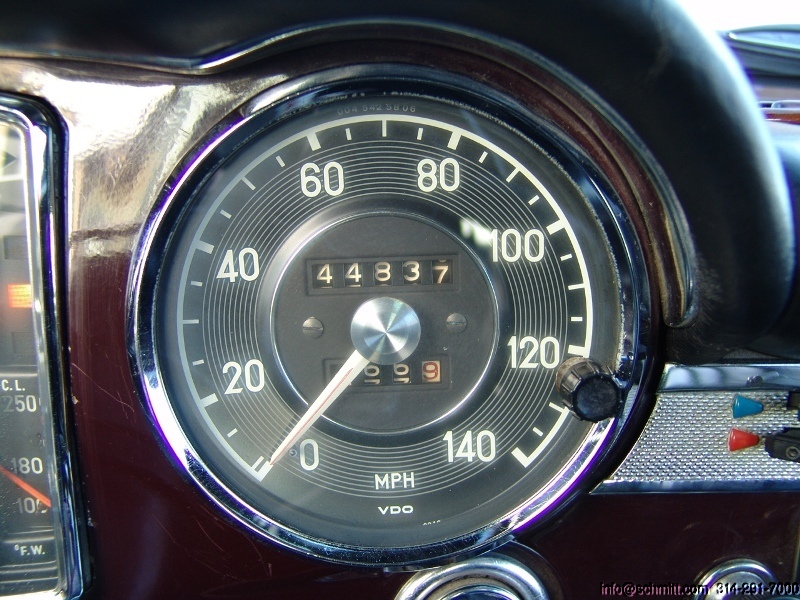 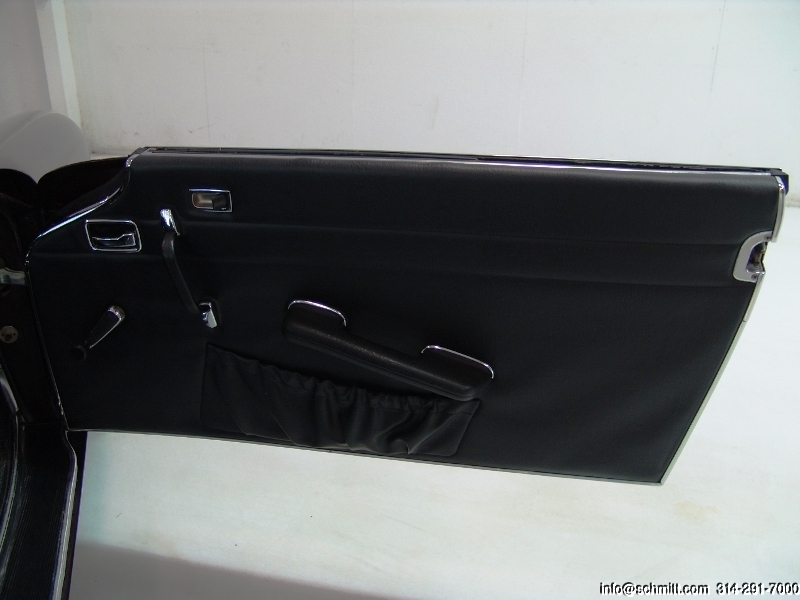 In regards to the mileage, although we believe it to be correct, because of the age we cannot guarantee it.